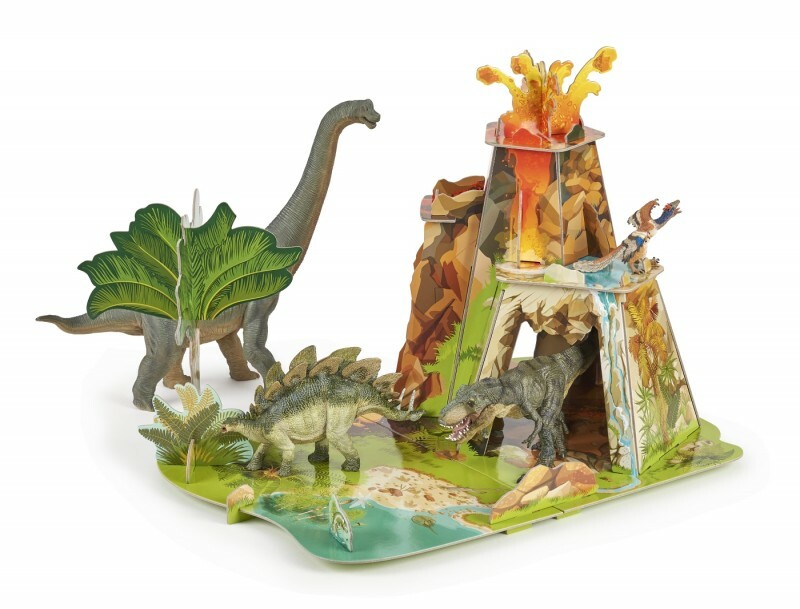 Home / Special Offers / Save 50% on Papo cardboard playsets when you spend over £25.00. 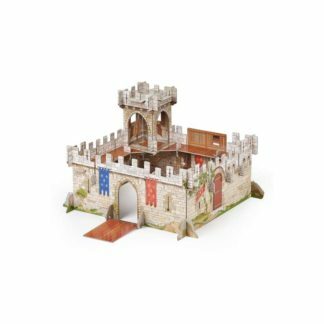 Save 50% on Papo cardboard playsets when you spend over £25.00. 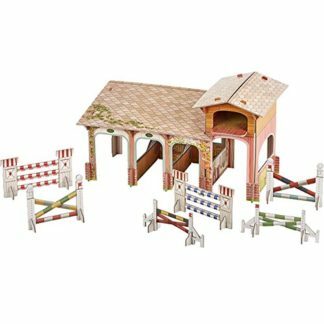 Save 50% on Papo cardboard playsets. Choose from Pony Club (Papo 60110), The Land of the Dinosaurs (Papo 60600) or Prince Philip Castle (Papo 60007). 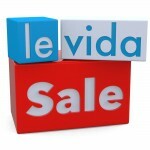 Savings available when you spend £25.00 or more on any products at LeVidaToys! Just remember to use the coupon code ‘papoplay’ at checkout to get your discount. Sorry but we can only ship these items within the UK. For almost 20 years now, Papo has been helping children to develop and also to discover the world around them. Childhood should be a time of dreams and adventures, and this is what Papo had in mind when they created the first princesses, princes, dragons and knights figures. Thanks to the originality of its products and also the extreme care taken with product quality and safety. Over the years Papo has proved popular with parents and especially their children. Today a reference in the world of model figures, Papo continues to develop new ranges and also inspire the imaginations of children the world over. In an age of mass consumption and throwaway goods, Papo remains true to its wish to produce fine toys which last over time and which will last from generation to generation. All Papo models comply with relevant safety regulations which include CE testing.